The SPJ San Diego Pro Chapter is pleased to announce the winners of the 2014 SPJ San Diego Area Journalism Awards Contest and the 2014 San Diego Journalists of the Year. Here’s the list of those who have won first place, second place and honorable mention awards. When: Thursday, July 10, 2014. Reception at 5:30 pm, program starts at 7 pm. 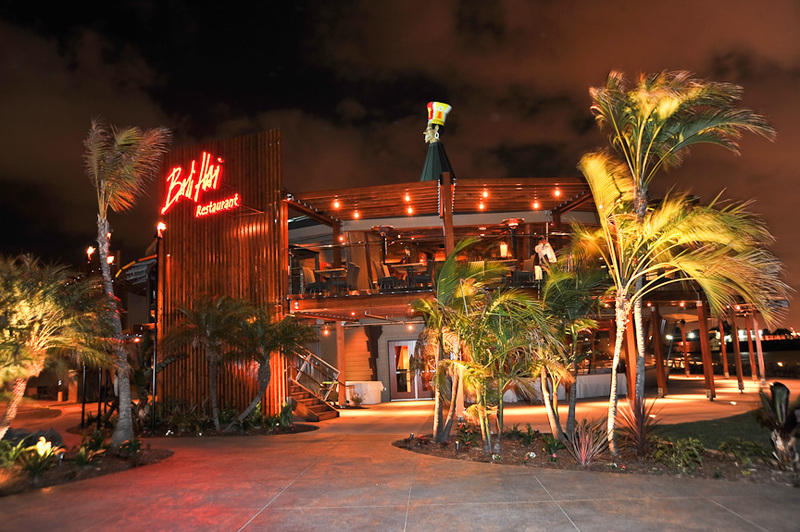 Where: The Bali Hai’s Hawaiian Village bayside patio (2230 Shelter Island Dr, San Diego, CA 92106). How Much: $40 per person and $35 for college students. Reserved tables are $320 for a table of eight. Buy your tickets here. The event historically sells out, so don’t delay in getting your tickets! 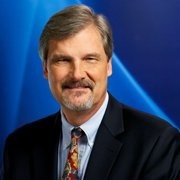 Sauer directed KPBS’s superior coverage of sexual harassment allegations against former Mayor Bob Filner. His leadership, news judgement, and work with reporters Amita Sharma, Sandhya Dirks and others helped KPBS break the story and stay well ahead of it throughout the summer of 2013. KPBS’s coverage included six women telling their stories of unwanted interactions with Filner exclusively to KPBS. Sauer will give the keynote speech at the awards banquet. Longtime former newscasters Carol LeBeau and Lauren Reynolds will emcee the program and help us recognize San Diego’s best in journalism.